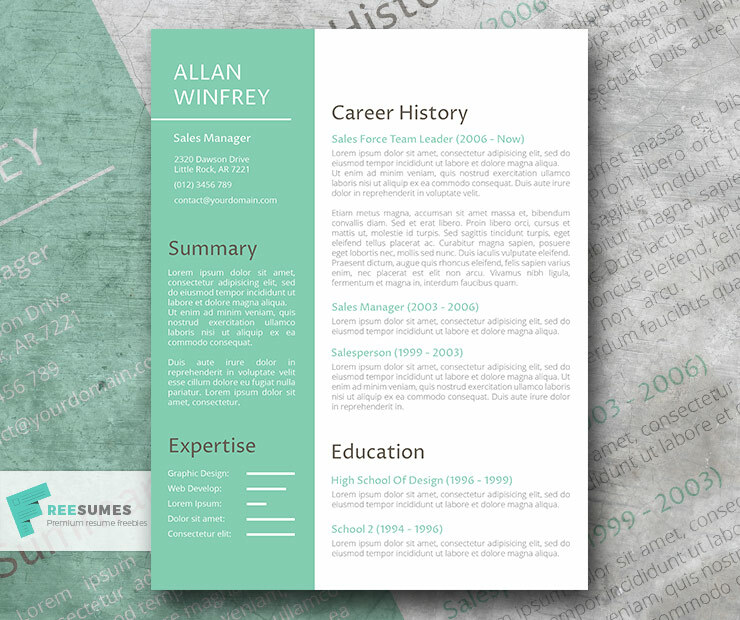 There is a thin line between trying to be creative with your resume and going too far with it. 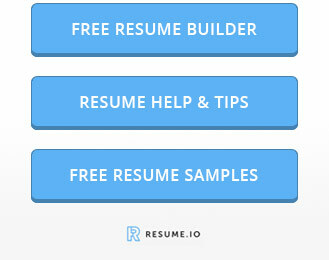 You definitely don’t want to go too far here, unless you are applying for a position in a creative field. 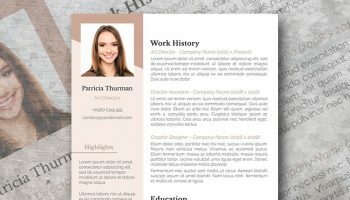 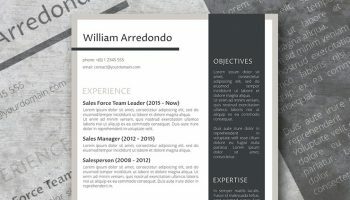 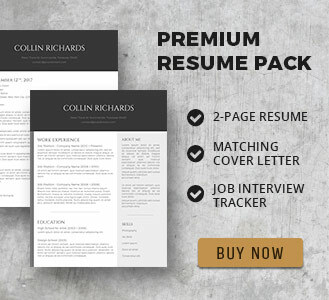 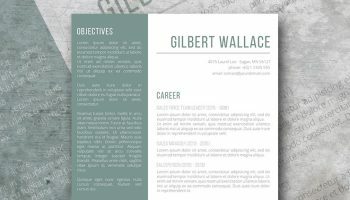 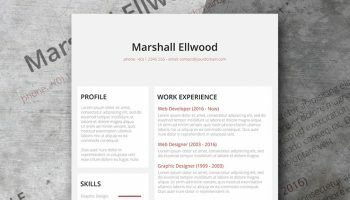 This free resume template doesn’t cross the line, its professional layout and subtle color is perfect for a mid-career resume makeover. 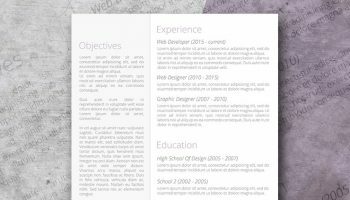 Thanks Ibrahim, glad you like it!